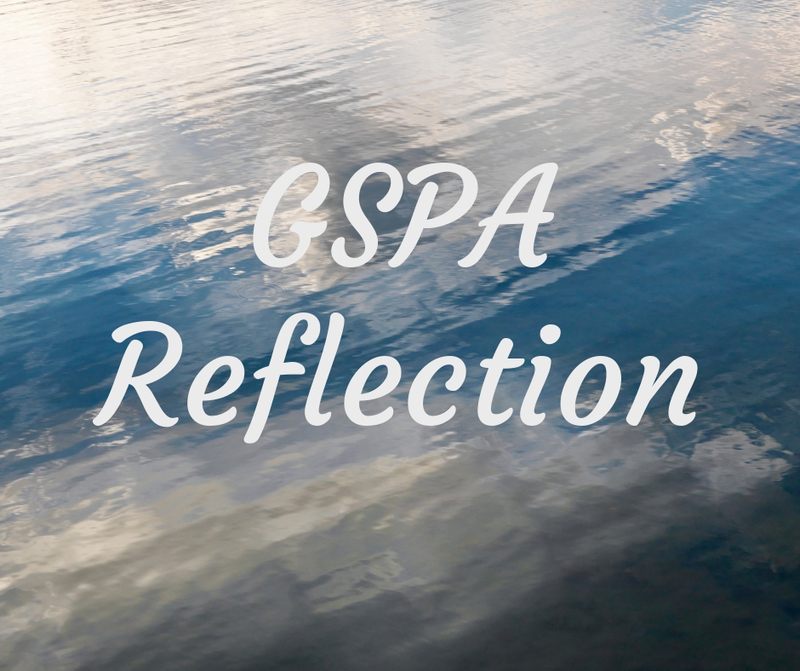 “I graduated from high school in 1975, so my experience with GSPA goes waaaay back. My journalism teacher and mentor, Robert Hurst, oversaw the journalism program at Ware County High School in Waycross for many, many years. He was a friend up until the day he passed away. We attended the GSPA conferences each and every year. Our little newspaper won several awards my senior year. I am proud to say I was the editor of the newspaper and it did influence my career path. I graduated from UGA in 1979 with my ABJ in advertising and have been in the creative field ever since. I started writing ad copy for the old Richway and Uptons department stores in the 80's and 90's to overseeing creative accounts now for the likes of Chick-fil-A, Home Depot, The Yellow Pages and now Delta Air Lines. And it all started with my love of high school journalism.